Water is an essential part of live. 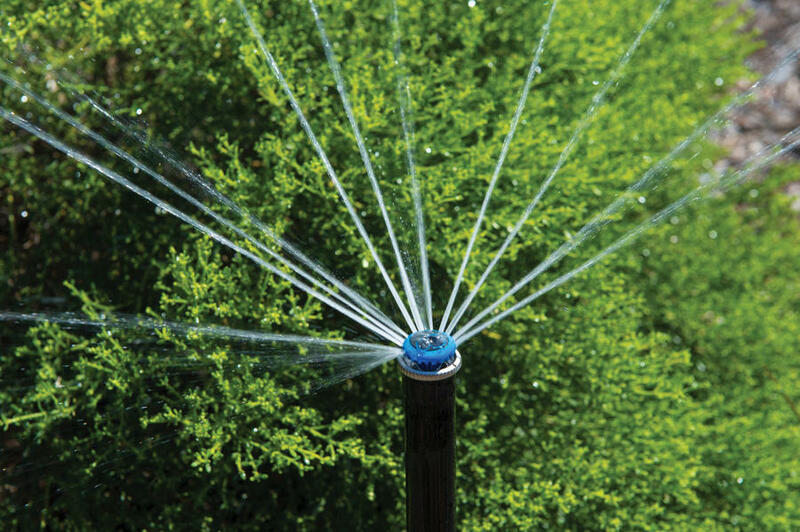 Amazein gardens can design and install a full irrigation system to water all your plants and lawn. 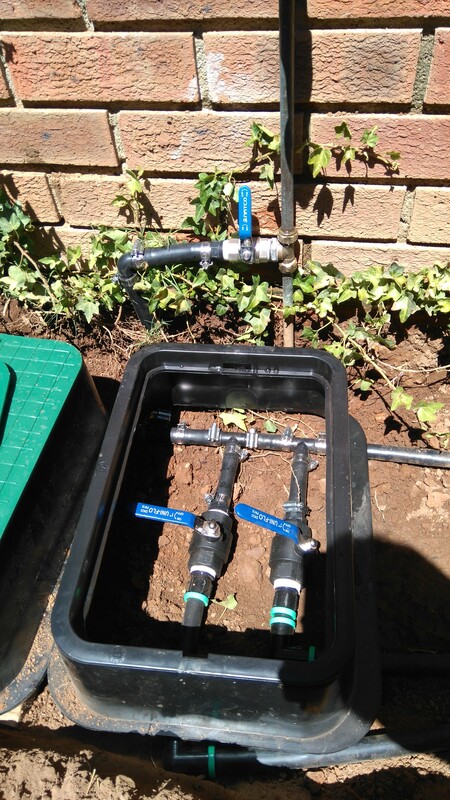 If you have an existing system that needs repairs feel free to contact us for a free quote to identify the problems and repair the irrigation. Due to water restrictions in Cape Town alternative water implementations need to be used. 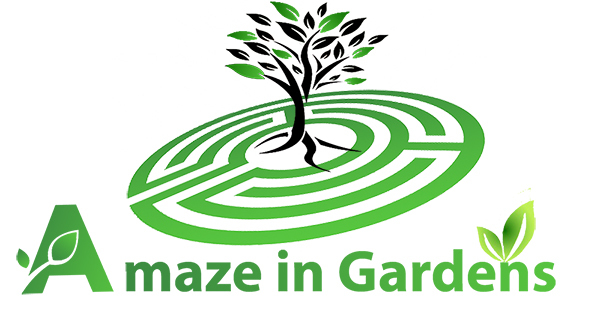 Amazein Gardens can install water tanks and reconnect the existing irrigation system.